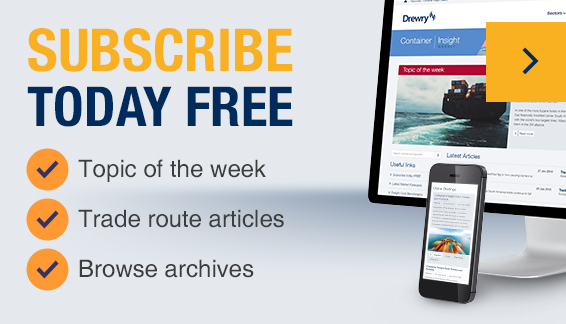 18 Mar 19: Drewry Maritime Financial Research publishes its latest Model Stock Portfolio update - NB you must be registered and logged-in to download this report. Listed companies within the shipping and maritime industry covered by our financial research team. Leading industry publications featuring our equity research opinions each month (2016 average). New company reports and sector updates published in the 12 months before December 2016. We help clients evaluate the potential for investments. We offer multi-phase studies and conduct thorough due diligence on multiple assets.